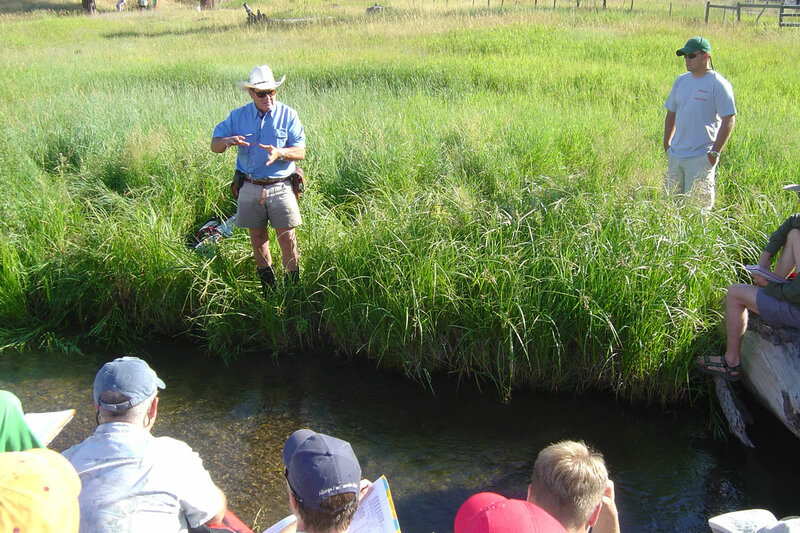 Field sessions include a field exercise where students will classify a stream; students will also travel to a streamgage station for the purposes of calibrating bankfull discharge, developing regional curves, and validating hydraulic relationships. The class will also observe a range of problems impacting stream systems and a variety of river restoration and enhancement projects. This basic river morphology course has been offered since 1986 and utilizes the Applied Fluvial Geomorphology book (Rosgen, 1996).